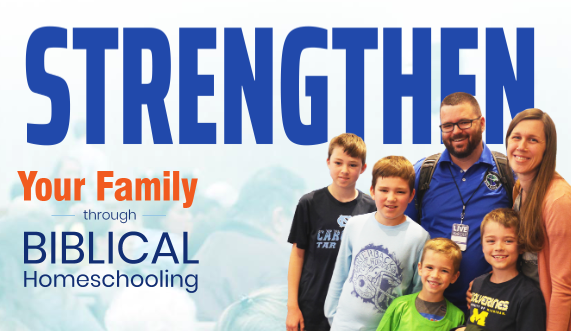 Jon & Ann Dunagan, of Mission-Minded Families, will be speaking for "Teach Them Diligently" in 2019, in six locations -- Rogers, AR, Nashville, TN, Waco, TX, Mobile, AL, Denver, CO, and Columbus, OH -- with an exciting convention theme: STRENGTHEN Your Family through Biblical Homeschooling. 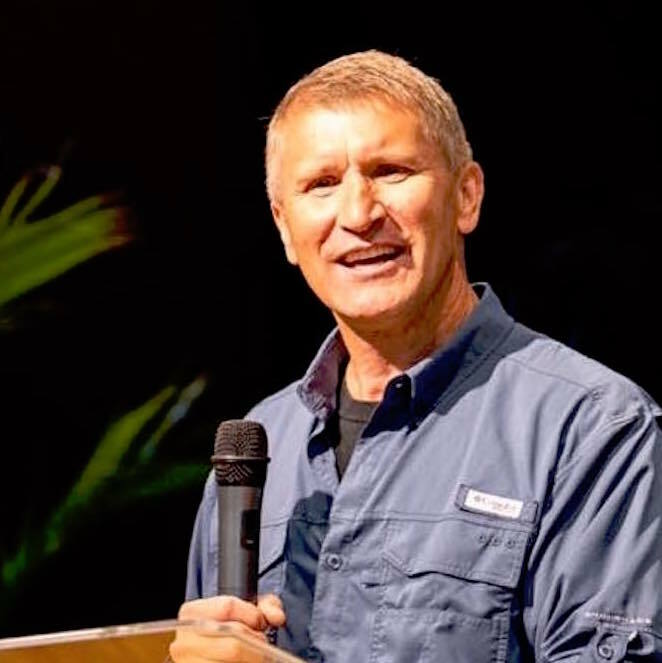 JON DUNAGAN, Founder of Harvest Ministry (1987), is a Missionary Evangelist focused on frontier evangelism - winning souls, loving orphans, equipping national ministers and planting remote churches (overseeing 450 village churches). He is a veteran homeschooling dad of 7 children (born in 1986 to 2000, with a growing number of graduates, married-in-spouses and grandchildren). 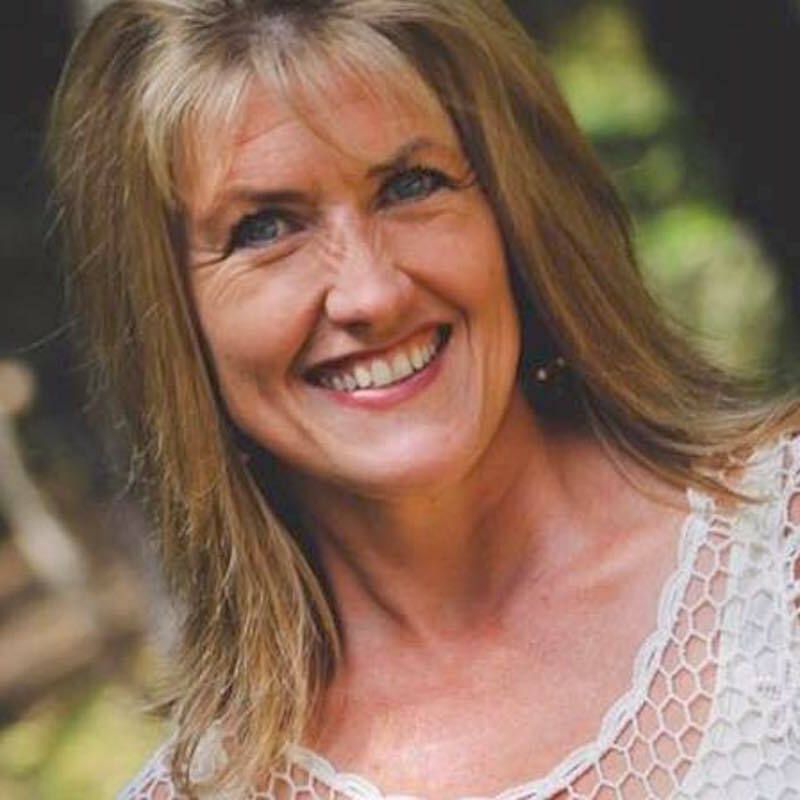 ANN DUNAGAN is a veteran homeschooling mom of 7 children (born in 1986 to 2000, with a growing number of graduates, married-in-spouses and grandchildren). As a missionary speaker with Harvest Ministry (to over 35 nations), Ann is co-founder of Loving Orphans (caring for 1000 children), author/podcaster at MissionMindedFamilies.org (featured on FamilyLife Today and Revive Our Hearts), and founder of DaringDaughters.org (calling women to world missions -- with a mother-daughter conference at Disneyworld). 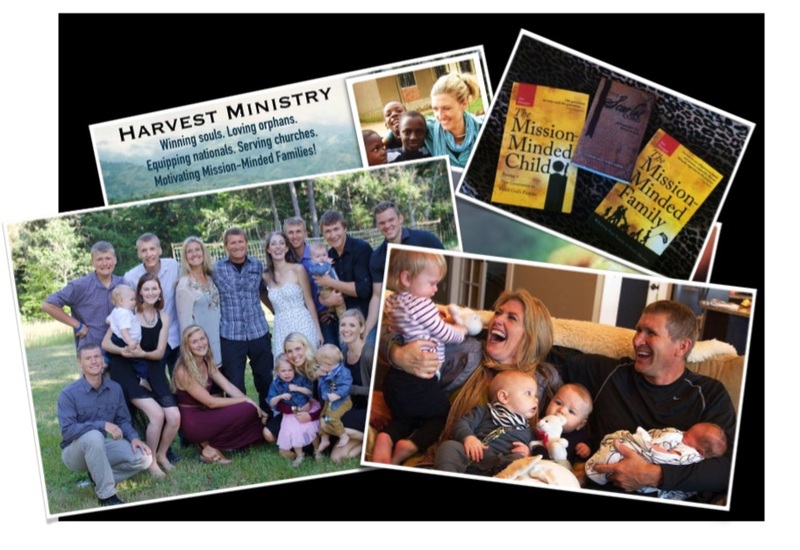 With a passion for the Lord and the lost, Ann motivates families, especially moms, for world missions, for "Missions is not just for missionaries; God's call is for all." How can we train our boys to be strong and godly men — not wasting their lives on video games, but working hard, taking risks, enjoying adventure, and daring to following God wherever He leads? In this session, you'll be challenged with Biblical truth and hard-hitting honesty (from real-life experiences: growing up with five brothers on a dairy farm and raising five sons -- into various spheres including military service, international business, engineering, and rugged missions). Please note: If you're easily offended, don't attend. This session will be spoken with love, yet direct and straight-forward. Be encouraged to conquer fear through the truth of God’s Word! Do you fear your inadequacies (or wonder if your homeschooling will mess up your kids for life)? Do you fear teenage rebellion, hormones, high school, or the future? Do you worry about pleasing others, not having enough money, or not fulfilling God’s purpose? Fear can paralyze; it grips your heart, torments your mind, and hinders you from parenting in God’s joy and purpose. Philippians 4:6 says, “Be anxious for nothing.” Nothing means NO-thing. Not even ONE-thing. Come join us, and be encouraged by God’s great faithfulness and love for you, concluding with a time of prayer. In this encouraging and life-impacting session Dunagan’s share — from a biblical and global-traveling perspective, how “God’s mission is for your family to expand His family.” World Missions and God’s Great Commission is not an “optional” elective to supplement our studies; it’s a God-given foundation for life. In this life-impacting session, you’ll be encouraged from a biblical foundation and from the Dunagan’s global adventures (as a family to over 100 nations on all 7 continents) — with practical ideas for every family to incorporate God’s love for the lost and the nations into your educational methods and family life. 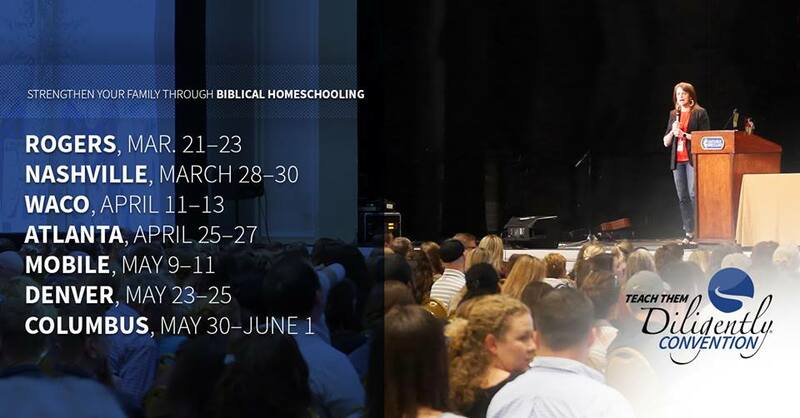 As homeschooling parents, how can we prepare our children, to be arrows for God’s purposes? How can we prepare our hearts (through prayer and effective communication) to release our children to God? 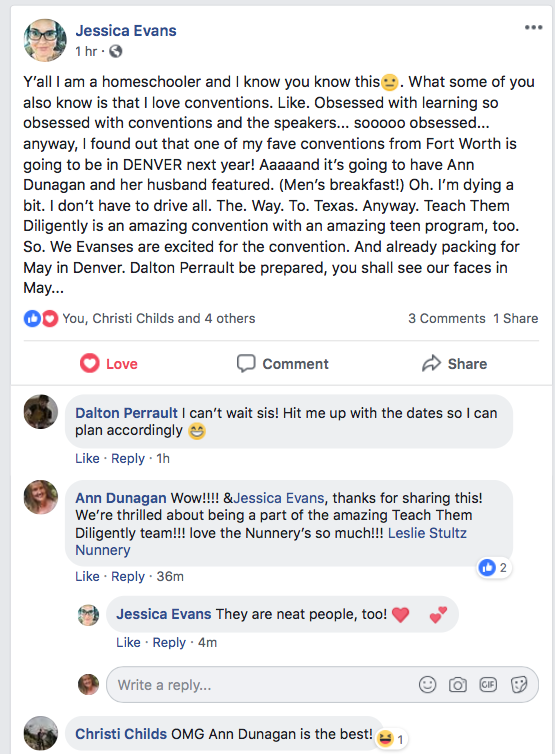 The Dunagan’s homeschooled for 27 years, teaching all seven of their children, all K-12 — all now launched into their adult life, in International Business, Engineering, Global Missions, Christian ministry, Education, and the Arts — with graduations, college success, joyful weddings, and many grandchildren! In this session, you’ll be encouraged, from a solid biblical foundation, for life beyond homeschooling – with next-generation purpose. Let’s aim and release our arrows, for the glory of God. As Christian families, let's raise our daughters to DARE TO DREAM about God's purposes, to DARE TO CRY for the needs of the world, and to DARE TO OBEY God's Great Commission. In this session, you'll be inspired by God's passion for the lost and the needs of the world. As homeschooling families, let's help our daughters to find God's clarity for life, with a love for His Word, a commitment to live for Him, and a compassion for others. In this session for MOMS, we will focus on your “P.A.S.S.I.O.N.” (your Personality, Abilities, Spiritual gifts, Story, Interests, Opportunities, and Needs of the world you care about), and identifying your current GOALS and primary ROLES. Included is a FREE Life-Planning Course, with continued video training and a downloadable workbook, along with a private online support community. This motivational workshop is for busy-at-home moms who long to fulfill God’s purpose, not only as homeschooling teachers — but as uniquely designed women of God. Join Ann Dunagan and Leslie Nunnery for an evening just for moms. In addition to some fun and a wonderful time of worship together, Ann will be sharing her heart for moms-- and we'll be hearing from those of you in the audience as well. This is an evening you will not want to miss.